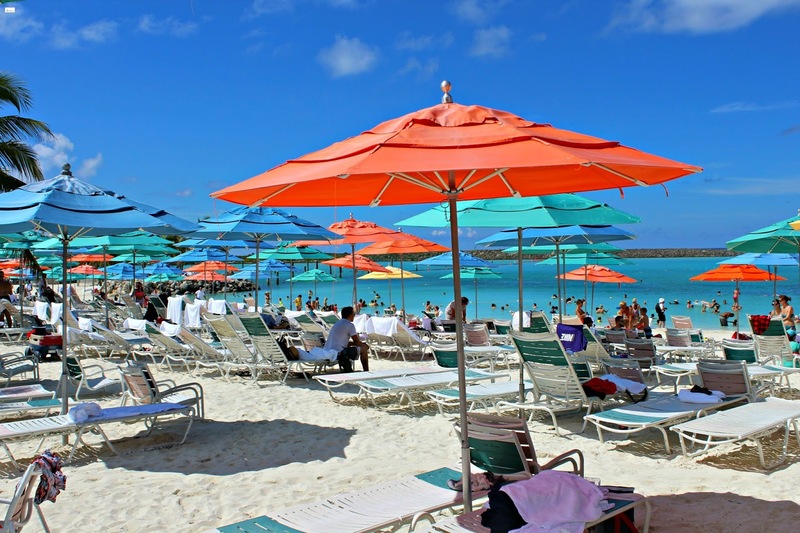 Today I am excited to talk about some important information for those of you heading on a Disney Cruise to the Bahamas! 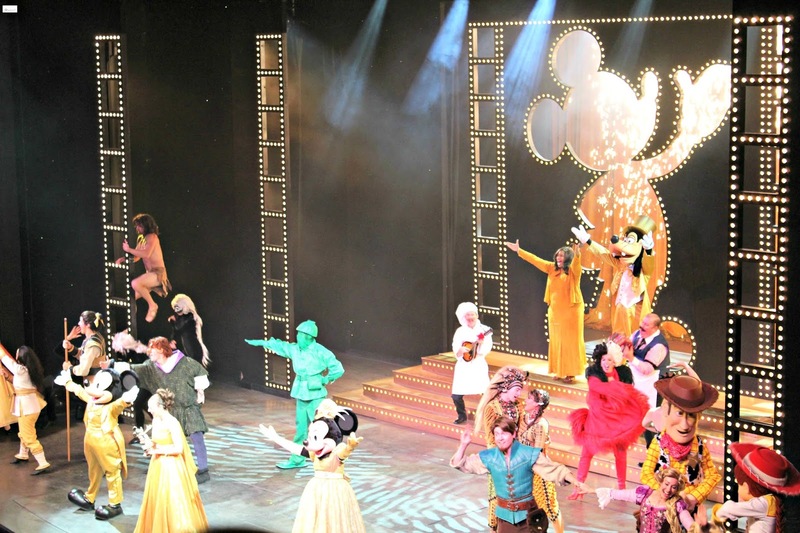 Disney cruises are hands-down absolutely amazing. 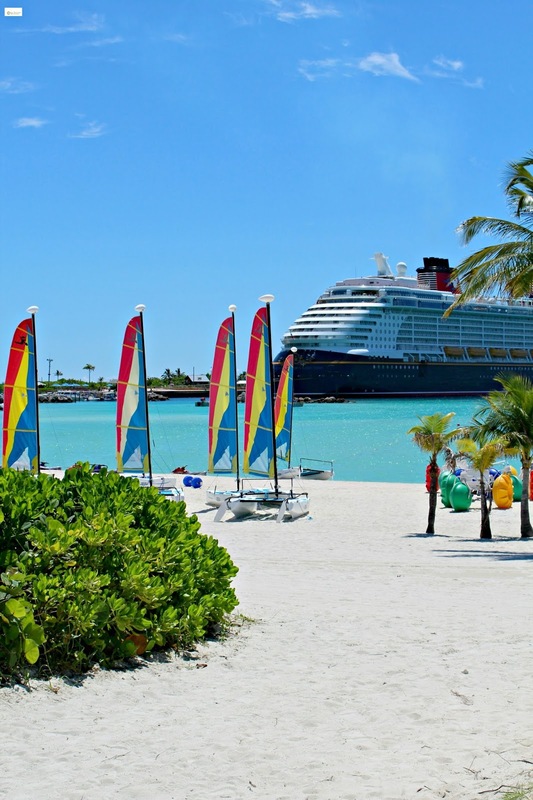 Back in 2016 my sister and I went on a Disney cruise to the Bahamas and it was absolutely delightful and one of my favorite cruises I have gone on! At the time I took that Disney Cruise that was my third time cruising, but my first time cruising with Disney. Every aspect from the ship to our amazing stateroom to the exceptional dining to the fabulous shows were honestly fantastic. 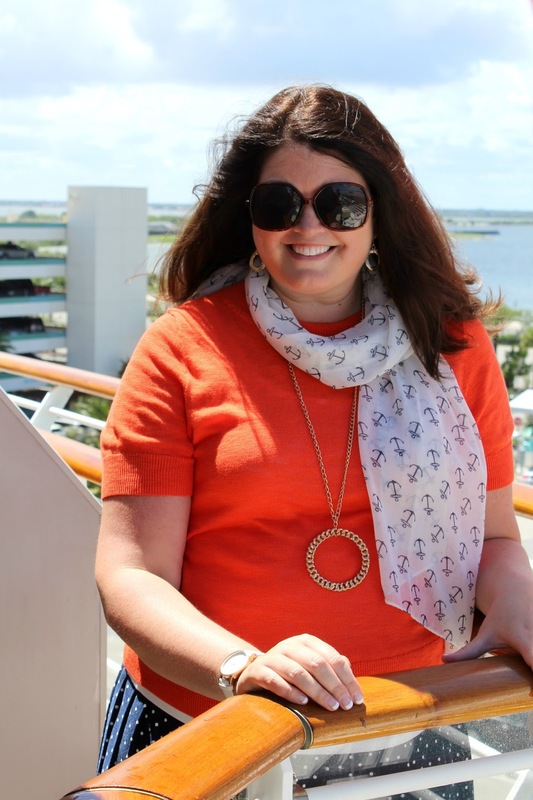 My sister had never been on a cruise and was confident that she would love it and it was so fun to get to experience a Disney Cruise for the first time together and we can not wait to go on another one in the future! 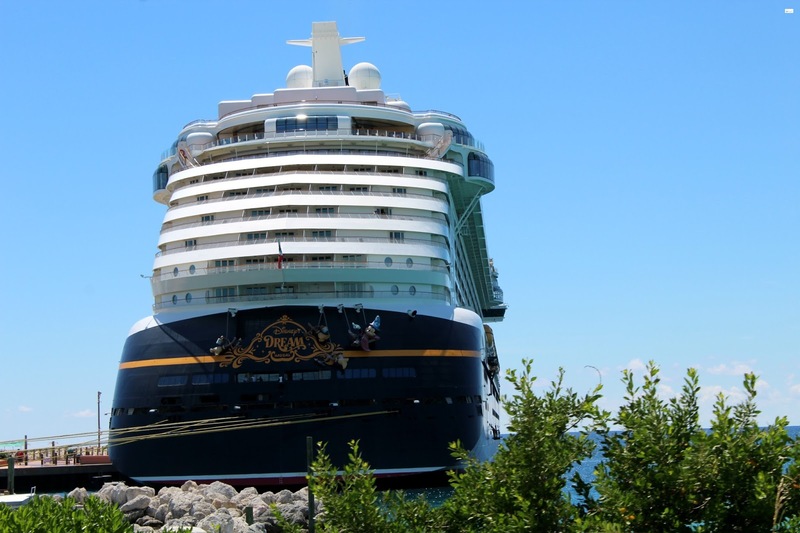 Unlike some of the other cruise lines, Disney Cruise Line has a size specific carry-on luggage requirement. Disney requires that each carry-on luggage can be no larger than 22 inches wide, 14 inches high, and 9 inches deep. If you plan to bring a carry-on bag with you after you have checked your luggage than I recommend making sure your carry-on meets this specific size requirement. As we were embarking we saw people having to turn their bags over to get later on at their staterooms because they were not matching the size specific requirements. 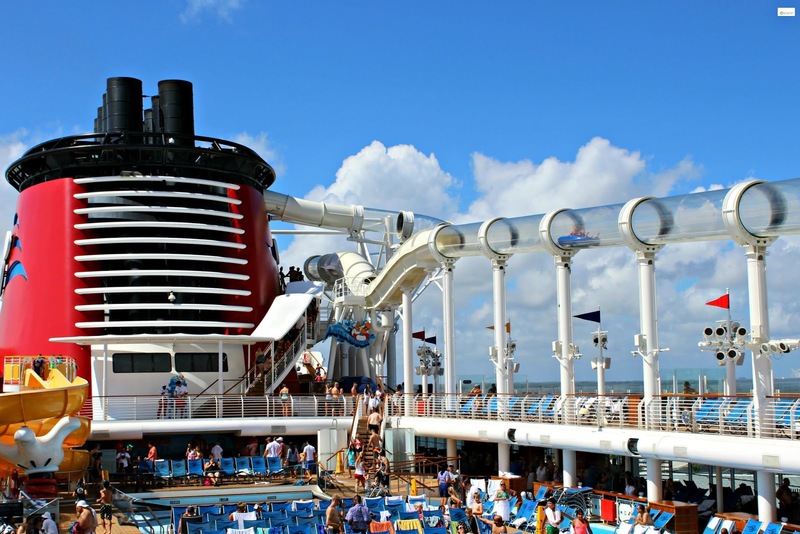 A quick side note: The Embarkation process for a Disney Cruise was one of best and easiest I have ever experienced. It was absolutely phenomenal and you can read more about it HERE. I mentioned bringing a coffee mug with you on a cruise in my 16 unexpected items to bring on every cruise post, but for Disney think one step above this. 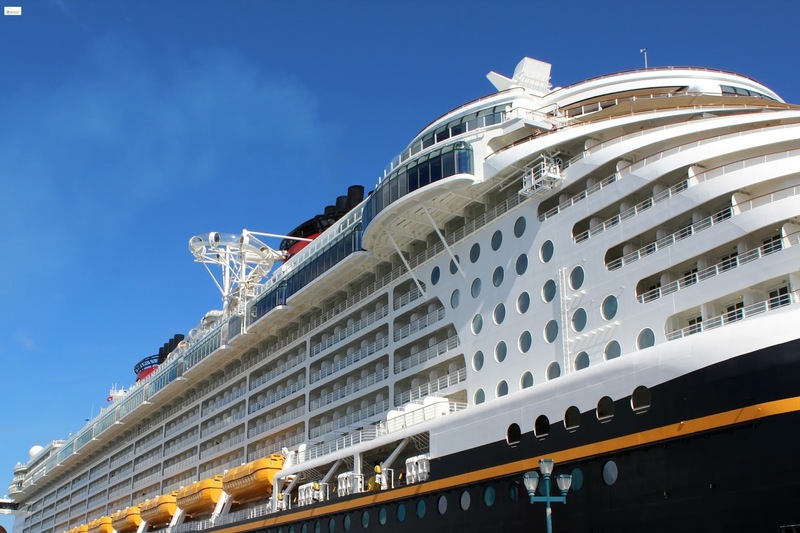 On each of the Disney Cruise Line ships there are 24 hour water, coffee/tea, and soft-drink stations available on the pool decks but the cups that are provided are extremely small. Bringing a travel mug with you allows you to fill up and get back to enjoying the ship without having to make numerous trips to refill your small cup. One of the great things about a Disney Cruise is all of the opportunities to live in a magical world for a few days and one of the ways that Disney incorporates this is with character signing. When you get on board the ship, simply stop by guest services and drop it. When you do so it will be returned to you "magically" before you get off! 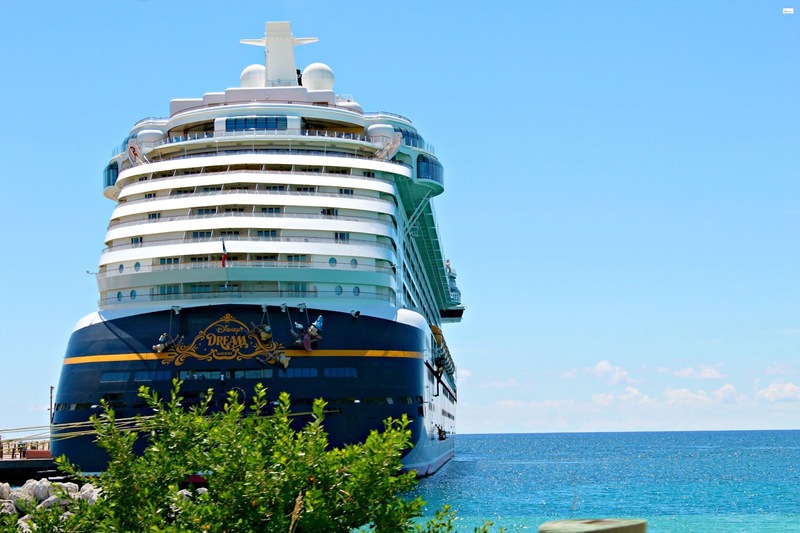 The sky is the limit on what you can have signed but a fun idea would be a picture mat that the characters could sign that you could use to frame a picture from the cruise. (If you want to ensure that you have the "color scheme" that you want used make sure to include your own markers with the item that you are dropping off to get signed!) 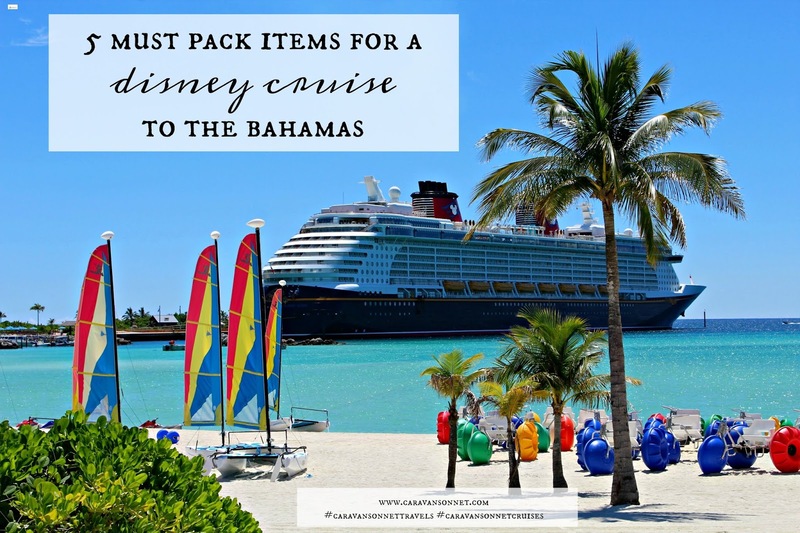 You can drop off a maximum of two items for each stateroom so choose wisely and leave your item early on in your cruise! Every Disney Cruise Line ship has at least one pirate themed dinner evening and from everyone that I have talked with people really get into this which is so fun! I was told by everyone that all of the cast and crew also dress in pirate-themed uniforms and to top off the evening there are tons of special shows, lights and fireworks. (Disney Cruise Line is the only cruise line to have its own firework display which is really neat!) And guess what? Every member of your group will receive a bandanna for Pirate night that will be waiting for you in your stateroom when you get on board! If you are looking for fun ideas for Disney's pirate night check out Pinterest- there are so many fun ideas! I was surprised to hear this from several different people that have traveled with Disney but it was so incredibly helpful to wear a watch! One of the best parts of a cruise is having the chance to take a break from the "real world" and simply enjoy the moment without looking at our phones. But if you are like me I often use my phone to let me know what time of the day it is and not using my phone ... well I will need to know what time it is. 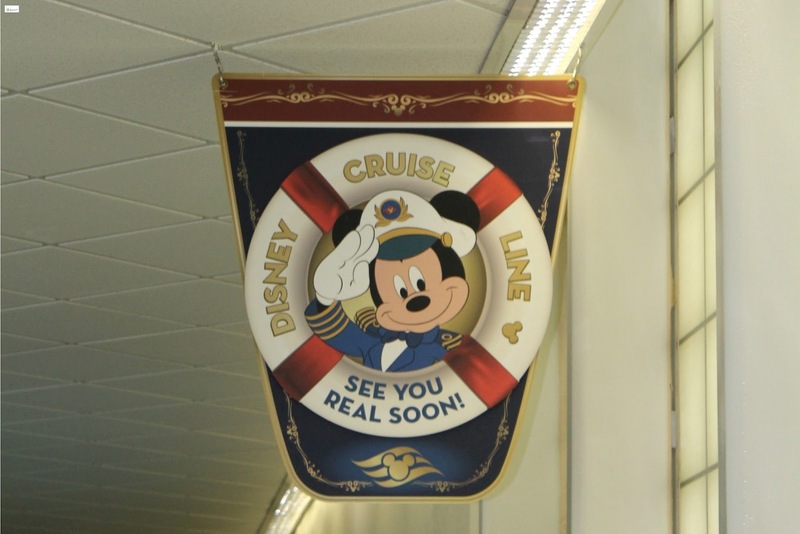 One unique thing about Disney Cruise Line is that they have less clocks on board than any other cruise ship line. This is wonderful as it lets you fully live in the moment but you don't want to miss any exciting adventure on the ship either! 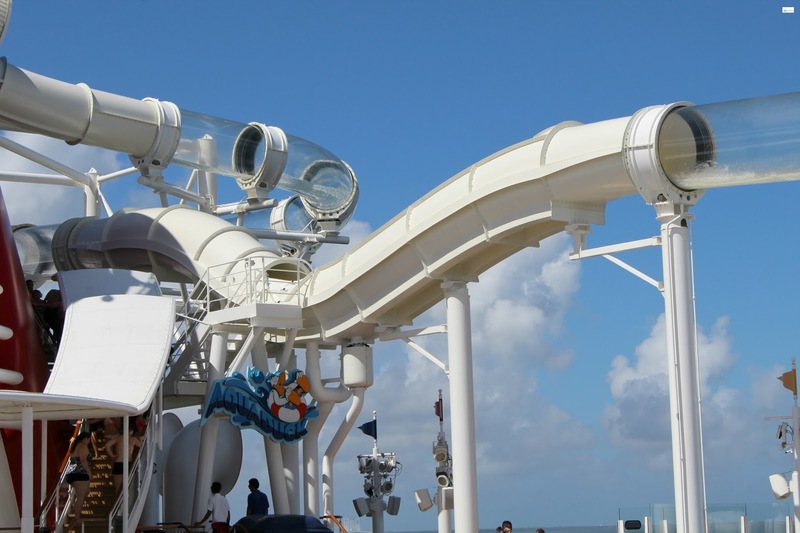 So make sure to throw in a watch and set it to the ship time to keep up with all of your fun activities! AHHH!! I can not wait till y'all go to see all of the adventures and fun that y'all will have!! :) :) Thanks so much for taking the time to stop by and comment friend!! You are such a blessing! !